We understand that the decision to build your home is one of the largest decisions you ever make. We are not concerned with mass production. Quality craftsmanship is the cornerstone of our building philosophy. When naturalDESIGN considers a project, we consider your family’s use of space on a personal level. We work with your lifestyle in mind to enhance the quality of life you experience in the place you spend most of your time… your home. We incorporate intelligent design ideas, saving both money and resources. naturalDESIGN spaces incorporate fresh air, sunlight, & organic materials. Whether consulting or self-performing, our team works with your family with the understanding that your home is a reflection of your lifestyle and values. We offer very economical 3D design, sunlight modeling, sustainability consultation, and more as well as stamped architectural and structural drawings as needed. It is our unique 3D design process that allows us to draw and re-draw your idea until it is just what you envisioned. (and at a fraction of traditional design costs) Once design is completed, you own a virtual copy to do with as you please! Hire us, or hand the plan to another builder, we don’t mind at all. It really is that simple. Did I mention it is paperless, for the most part? Our passion extends beyond design and construction. Our team is dedicated to our customers satisfaction. We take pride in our work, and for this reason we insist on top-notch quality. Our work is our legacy; we want to ensure that it is an accurate representation of ourselves. We are friendly. We care. We are not kidding. If you want to build a house, call a contractor. If you want to change your lifestyle, make a home, and make a difference call us. Our homes apply intelligent design strategies, are oriented with the sun, and incorporate more organic & sustainable materials. We design your home around your lifestyle. You will not only enjoy the place where you spend most of your life in more, but you will be making a positive impact on your family’s environment. Consider the advantages of breathing air free from the chemicals used in standard building products, insulations, paints & glues. Think about the possibility of never paying an electric bill again by using the sun’s energy to heat and cool your home…. While few homes are entirely sustainable, any step towards creating a healthier, efficient, & more comfortable home for your family will not be regretted. Also, considering rising energy costs, any savings in efficiency will make your home very appealing to future buyers. 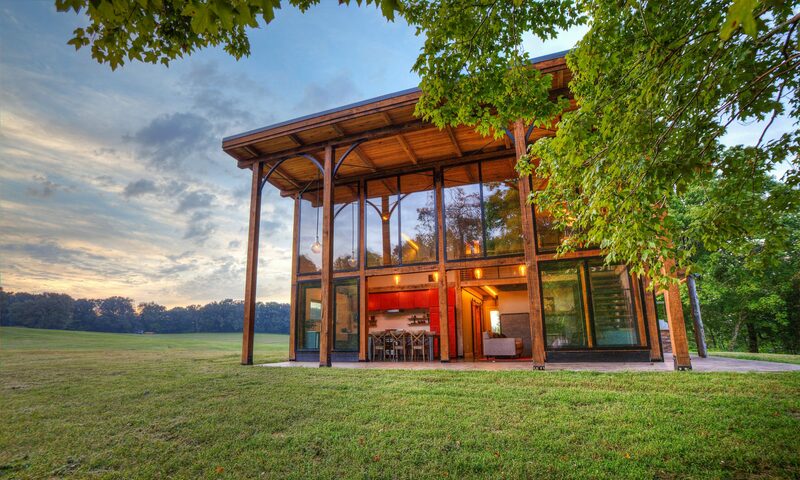 naturalDESIGN’s mission is to help homeowners & builders incorporate more sustainable designs, materials, & technologies into their new or existing home. We are not selling certain systems. We just want to be honest about what works and what doesn’t. We want to help you create your natural design. Sustainable design is not limited to expensive upgrades such as installing photo voltaic panels or geothermal heat pumps; it can be as simple as rotating a building site a few degrees to optimize sunlight infiltration. It will mean quite a bit to your client when she learns that operating expenses can go down while office productivity increases. It is all about keeping the occupants healthy and happy. Smart designs, technologies, & materials are not only an affordable option, but also a responsible decision. It is a wise idea to shift our building strategies for the increasingly educated consumer. We are here to help you make the right choices in this sea of ‘green.’ Whether offering complete structural & architectural design, solar site modeling, LEED consultation, or advising on sustainable materials, we can help you meet your clients’ needs.